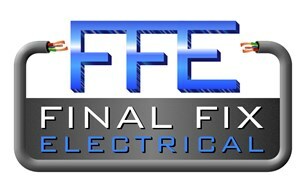 Final Fix Construction and Electrical - Builder, Electrician, TV Aerials/Satellite Services based in Epsom, Surrey. I am an Electrician with over Twenty years experience in the industry! I started my own company to be able to offer my customers the benefit of that experience coupled with a professional but friendly customer service. Please feel free to contact me for a no obligation quote.